The two knowledge pillars of MobileHub, those of Information and Communications Technology (ICT) on the one hand and then of construction and development management on the other, find themselves now fused by the overarching industry of all matters ‘Smart, Mobility, and Internet of Everything’. The ICT portfolio of prior projects (Cobus Potgieter) spans the fields of a multitude of software developments, digital publishing and broadcasting, e-commerce, mobile banking and message aggregation, carrier-grade wireless networks and datacentres. The combined project portfolio footprint spans 60-odd countries over the last two decades. 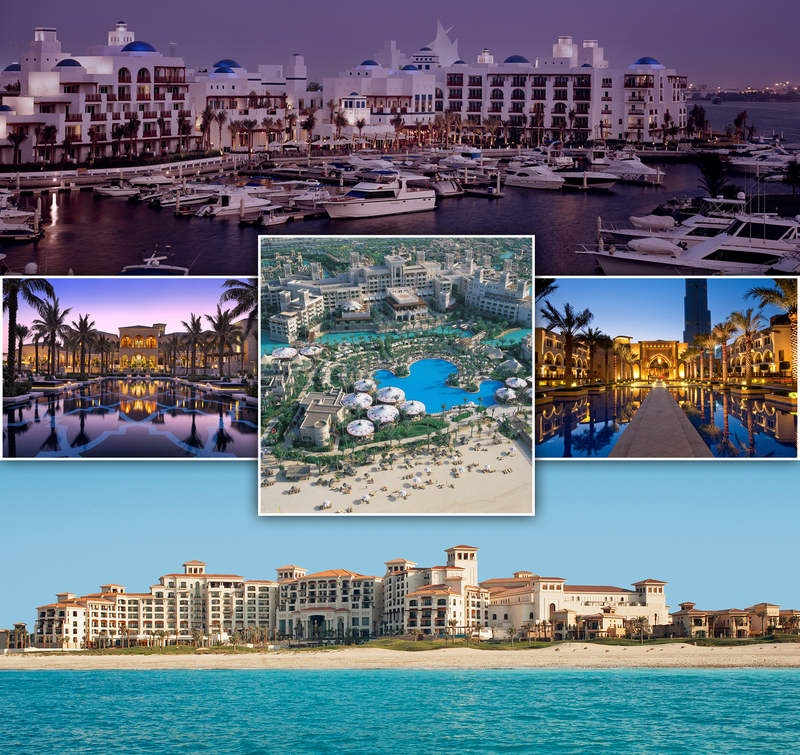 The portfolio of infrastructure and leisure developments which MobileHub management (Theunis Reynolds) played leading professional roles in is not only large and with tremendous capital investment profiles, but is also comprised of some of the resorts that constitute the absolute pinnacle of the industry. A team of industry-leading experts in a multitude of disciplines forms part of MobileHub International capacities and these experts are called on as capacities when projects and involvements demand it. This not only spans the professions, but also academia and research communities in the Americas, Africa, Europe, Scandinavia, the Middle East and Asia.